Litko now has new toxic flame markers. That is to say, markers to use when marking toxic flames. They're not flame markers that are, themselves, toxic. 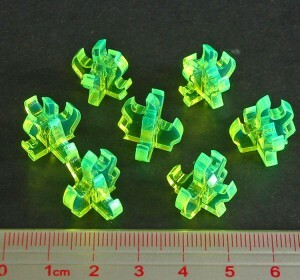 New Toxic Flame Markers are usable in Sci-Fi and fantasy gaming, or anywhere you need unusual colored flames.